I have always been an athlete since I was 6. I was on the Australian U18 National Team at 13, then blew out my knee. I picked up cycling to rehab it and fell in love. While racing in Europe a friend mentioned that I should try Triathlon since I was a decent runner, and I fell in love with pushing myself even harder through three sports blended into one. 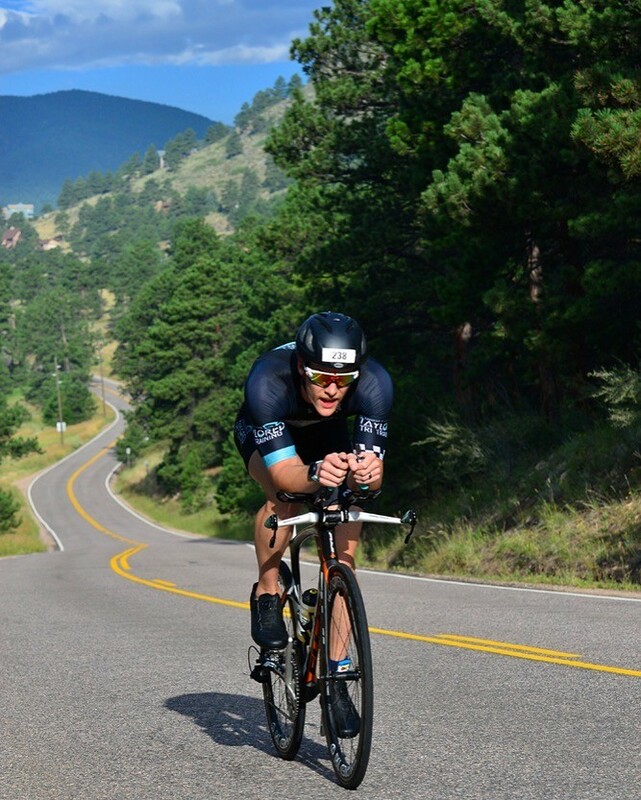 I have now raced Triathlon for two seasons, and looking at pushing myself to the next level. I am also a triathlon coach and personal trainer focusing in rehab/prehab and sports performance.